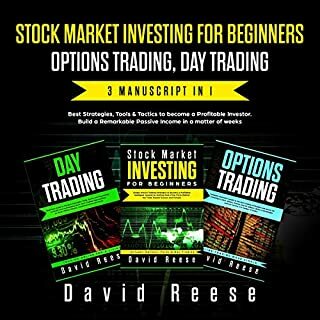 this is a very good book for beginners, but it looks like this creator has at least one other book that will take you deeper into stock market investments, which was just one of the investment opportunities outlined in this book. I finally found an author that I can relate to and totally understand. I love Martin's work! I can't wait to read more. I have learned so much! 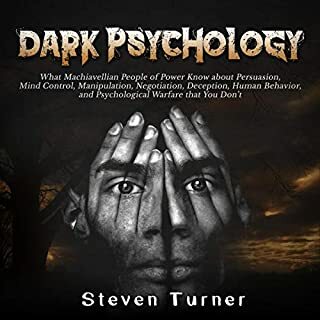 If want to discover how people with dark personalities work and understand how you can protect yourself against their deceptive and dangerous strategies, then pay attention. Have you ever been subjected to the painful and damaging behaviors of people who seem to lack morals? Have you ever been the victim of negative humor designed to poke at your weaknesses and disempower you? Would you like to know how to protect yourself against these dark strategies so you can avoid being manipulated or get sucked into their false reality at the expense of your own sanity? This is Dark Psychology book.everyone can Learn the Practical Uses and Defenses of Manipulation.this is the best book on dark psychology. 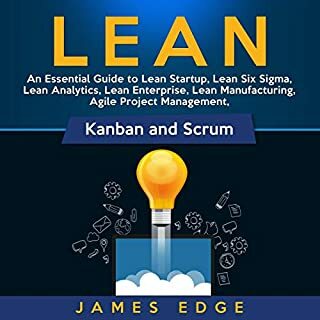 That's a great bundle for anyone interested in mastering business management processes as it covers the essentials of every major tool you will have to learn and use. Very inventive, easy to understand and captivating short stories for the intermediate learner of Italian to understand! 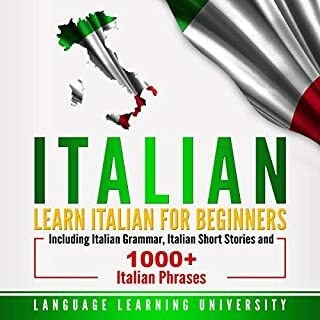 I highly recommend this book for the Italian learner. Most of us are fortunate enough to be born to loving, caring and nurturing parents. We are encouraged and looked after, treated well and inspired. But what if that wasn’t you? What if your parents didn’t care for you in the way they were supposed to, and you are still suffering from that? 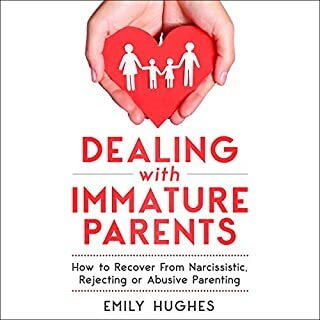 In this book, Dealing with Immature Parents: How to Recover From Narcissistic, Rejecting or Abusive Parenting, you can learn some of the lessons of how to deal with the lasting effects, through chapters on: parenthood and parenting styles, mature and immature parenting, and more. Good to have an assistance from this book. Wow, what an eye-opener. a must listen. good information that helps one lift the veil. This was a very thoughtfully written book, and a good book. A very helpful book for any child of a narcissist. 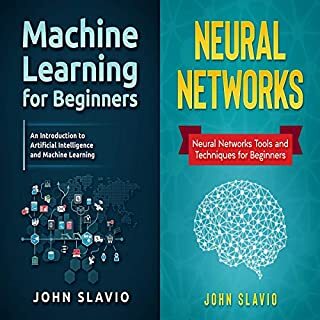 This boxed set includes two titles: Book 1: Machine Learning - This book is an introduction to basic machine learning and artificial intelligence. It gives you a list of applications, and also a few examples of the different types of machine learning. Book 2: Neural Networks - Neural networks are used to model complex patterns for prediction and simulation. It uses the processing pattern used by brain neurons to achieve this. Neural Networks are good at processing complex, non-linear relationships and are used in forecasting, image processing, and character recognition. 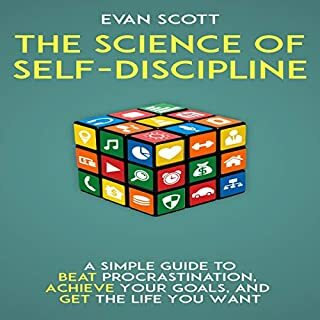 Great book - detailed and practical. It covers a vast majority of different techniques and trying to present the ideas and intuitions why this method works or how this method is an implementation of a simpler idea, e.g.various obvious or hidden implementations of lasso regularization. 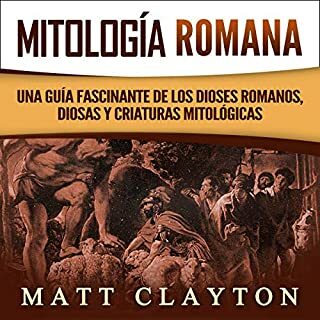 This is the best book ever for lovers of ancient Rome. listener, you, too, can walk with the illustrious ancients. I especially the Roman Gods, Goddesses, and Mythological Creatures. 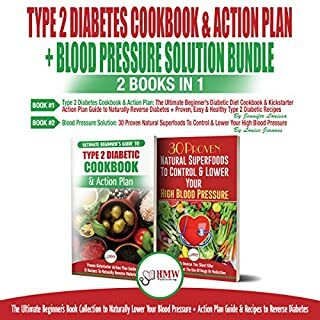 Two audiobooks in one: Type 2 Diabetes Cookbook & Action Plan and Blood Pressure Solution. Easy to make.-help I lose weight and my husband to control his newly diagnosed diabetes. 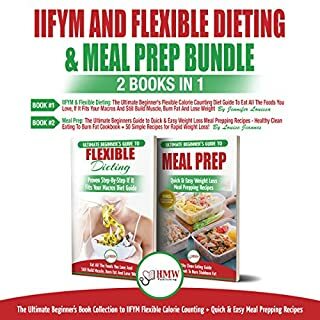 Helpful in helping him to realize what he should be eating, why and how to fix it so he has control.